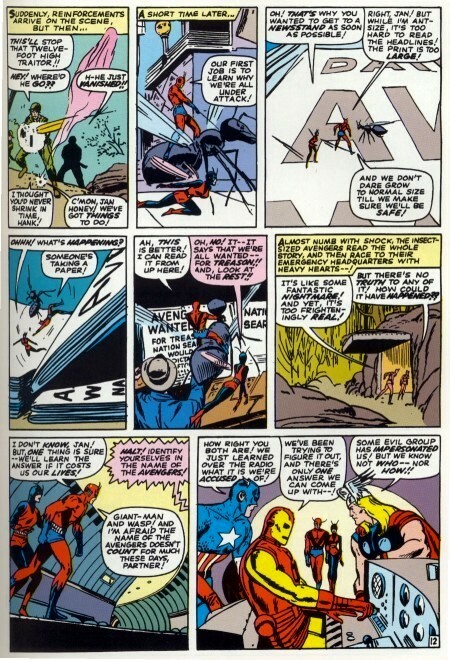 Avengers - Re: That classic page has now been posted. Subj: Re: That classic page has now been posted. The "Auxiliary HQ" thing was added back in 2012, but this recent appearance of it was added yesterday.